Fragment Zero/the moment of a space. 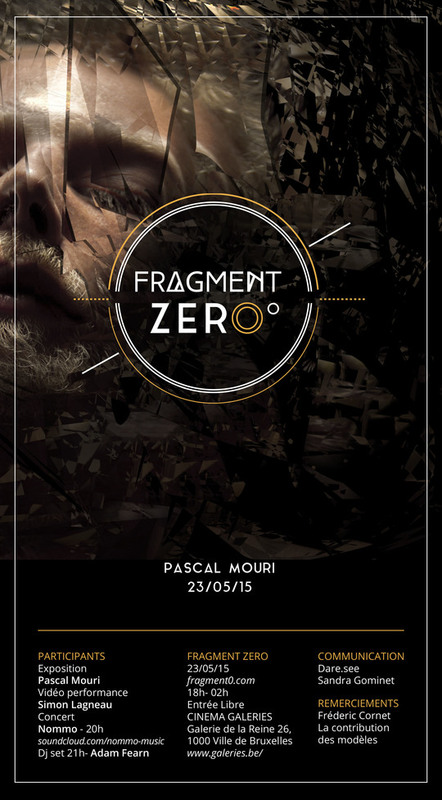 Burst images, deconstructed faces, bodies exposed, exploded ... With Fragment Zero, Pascal Mouri gives life and movement to the static image in the fight against boredom and breaks the shackles of academic photography. The genre? Man. Obsessed with the portrait, he first sought to highlight and transform those around him: friends, lovers, encounters ... The 'too good' does not interest him. He likes it when beauty is awoken from behind the lens. But the awakening is only the beginning. 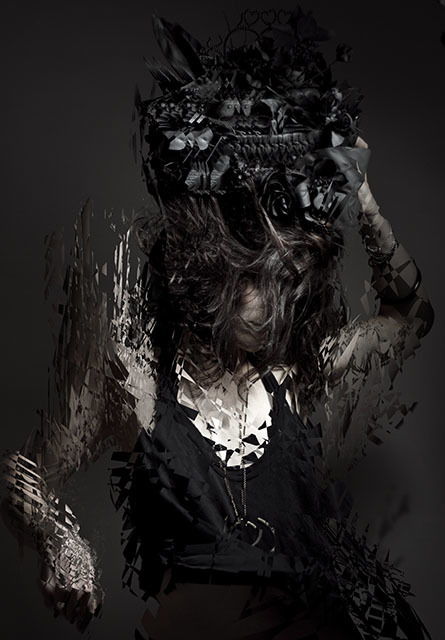 During these five years of work - already blending photographic and digital art, so as to take full ownership of the image - Pascal Mouri has decided just for fun, to hell with all that... and is back with a new narrative. 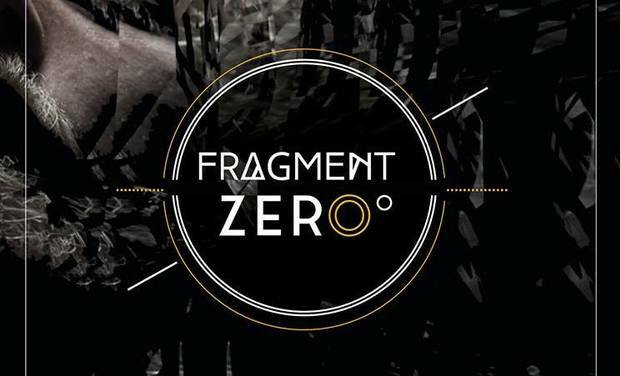 He has composed portraits frozen in time and space, has shaken, smashed and shattered them to create, from these cracks a new feeling, a new expression: the Fragment Zero. 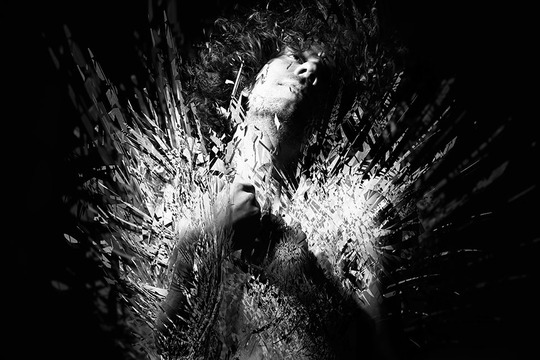 This expression, this desire for movement in the image which Pascal Mouri is seeking, his associate Simon Lagneau has tried to recreate it in a lengthy animation work. Devoted to video art, especially to motion, he takes us on a surprising voyage to the heart of the creation of Fragment Zero. 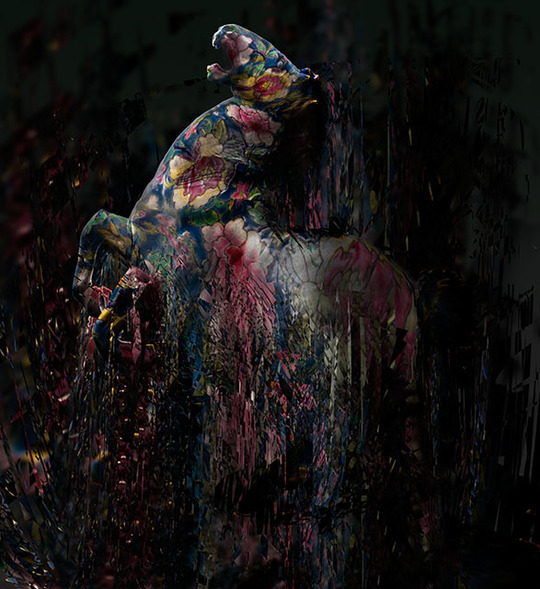 COMME IMMERSE YOURSELF IN THE NEW COLLECTION WITH VIDEO CREATIONS BY SIMON LAGNEAU. 5 VIDEOS WILL BE PLAYED TO SHOW THE PHOTOS AS YOU'VE NEVER SEEN THEM BEFORE ! Maybe you didn't know but I'm turning 40! 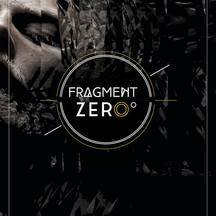 To mark this important milestone in my life, I decided to create both 'FRAGMENT-ZERO' and a catalogue of the complete series for your own pleasure. 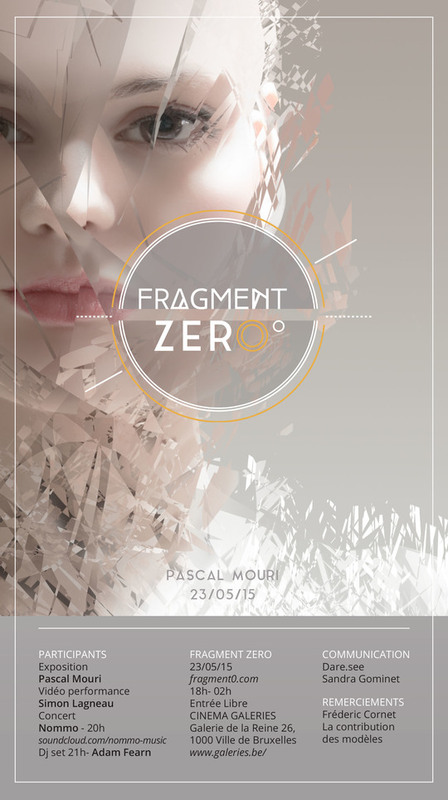 The creation of this catalogue for the 'FRAGMENT-ZERO' series allows for some beautiful reading material for any digital art enthusiast. What I offer: A complete range of the series with around twenty illustrations, in an open horizontal format, printed on high quality paper. 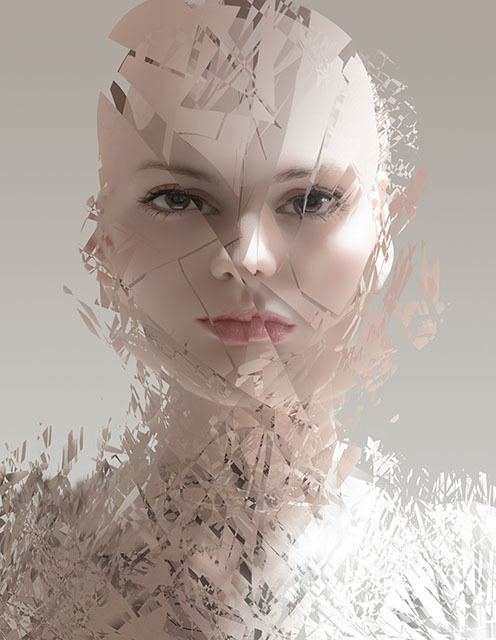 Illustrations accompanying the video work of Simon Lagneau, which will add perspective to the fragmentation work. And as a bonus, a series of photos showing a snapshot of the exhibition taking place on May 23rd, 2015. There will be 300 copies of this edition produced at just 25 euros, including free postage and packing for Belgium! 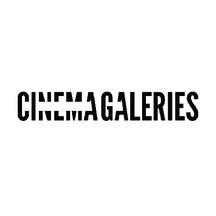 AT CINEMA GALERIES - Galerie de la Reine 26, 1000, Brussels on the 23rd May 2015! Coming soon! 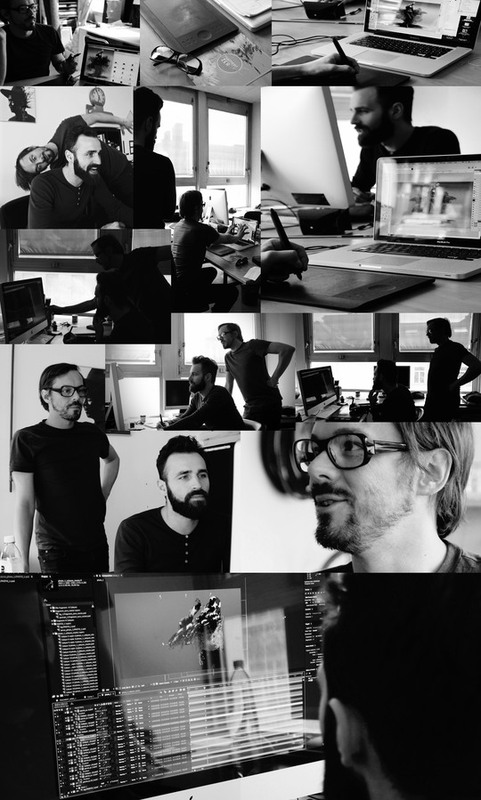 Your support for the creation of this catalogue is essential because it gives me chance to reflect on my last 5 years of work. In addition, you will have the chance to include your name in the catalogue through the KissKissBankBank project. I would be honoured to have you in this book! So stop hesitating, and come see for yourself! 1 catalogue dédicacé + votre nom dans le catalogue. 1 catalogue dédicacé + votre nom + 1 édition de votre choix (sauf format carré) de la série, au format A4 (21/29.7cm).